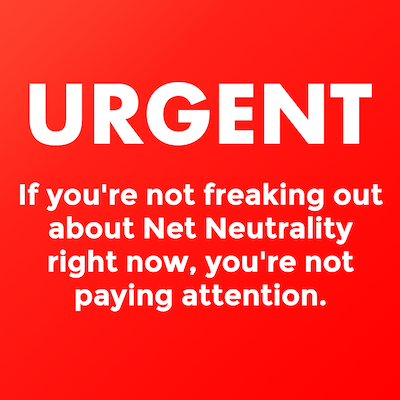 Join Experts Exchange in our support of a user's right to net neutrality. Below is our official company statement on this issue. We hope you will join this cause with us. "Experts Exchange believes in a user's right to net neutrality. On July 12th, an internet-wide Day of Action, we will stand alongside those who support Title II, the legal framework protecting our online freedom." Follow this link and click "+Express" to leave a comment with the FCC on why you support Title II.